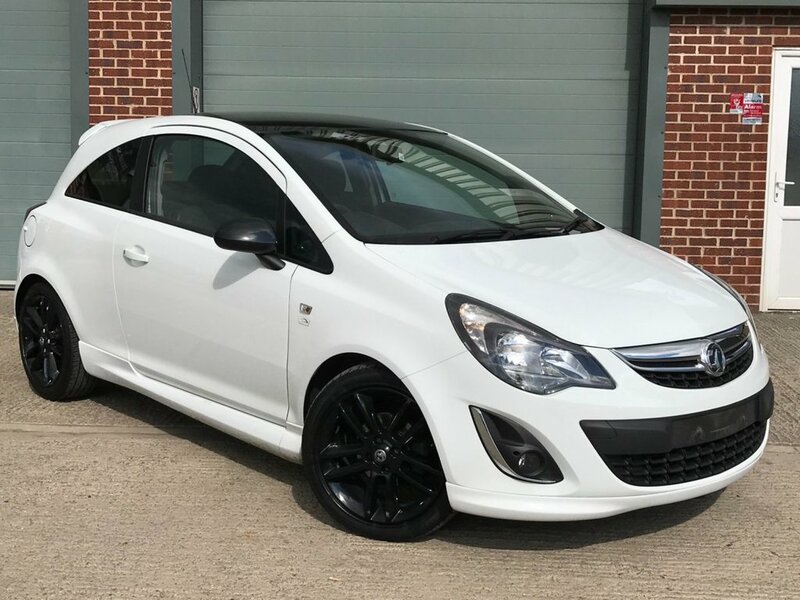 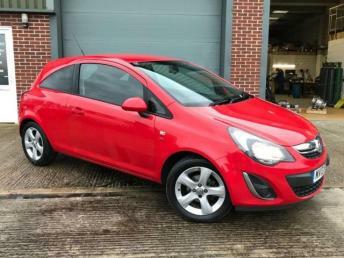 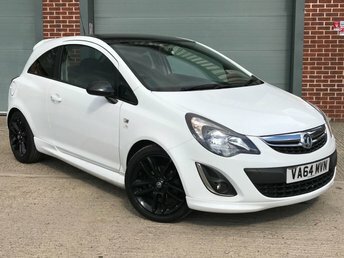 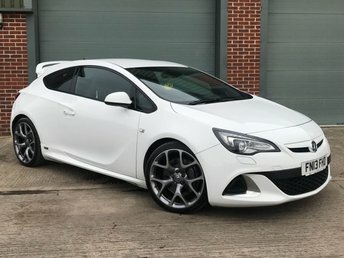 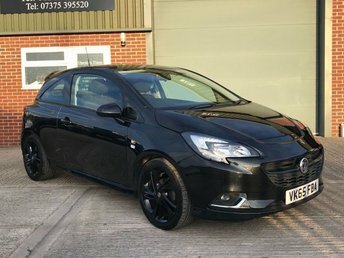 STUNNING WHITE VAUXHALL CORSA LIMITED EDITION 3DR, 1 OWNER SERVICE HISTORY, WILL COME FULLY CHECKED OVER WITH A NEW MOT AND 3 MONTHS WARRANTY. 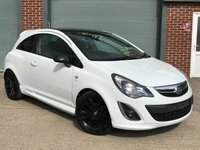 NO ADMINISTRATION FEES, HPI CLEAR, PART EXCHANGE WELCOME, FINANCE AND WARRANTY PACKAGES AVAILABLE. 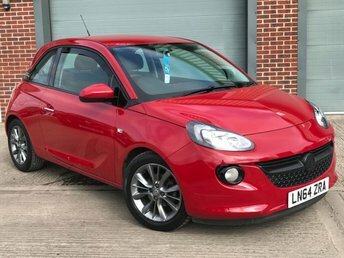 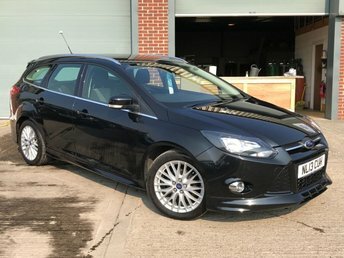 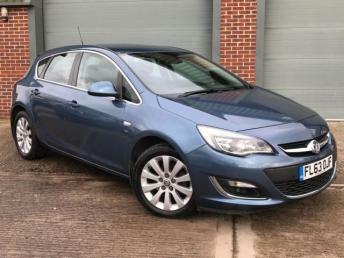 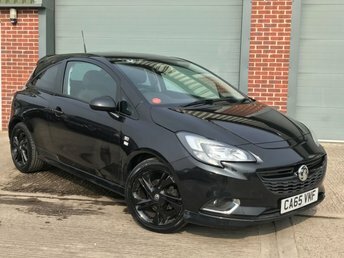 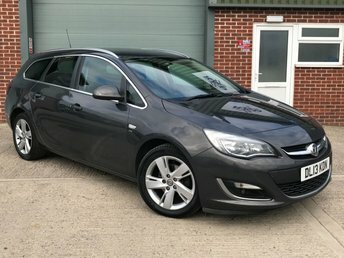 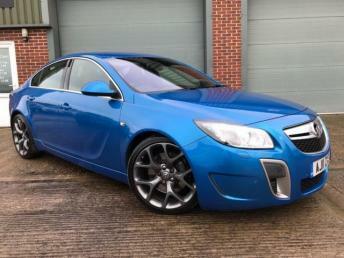 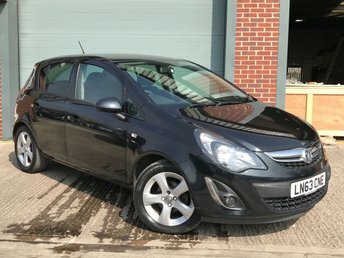 RESERVE THIS CAR FOR £200 FOR 48 HOURS.